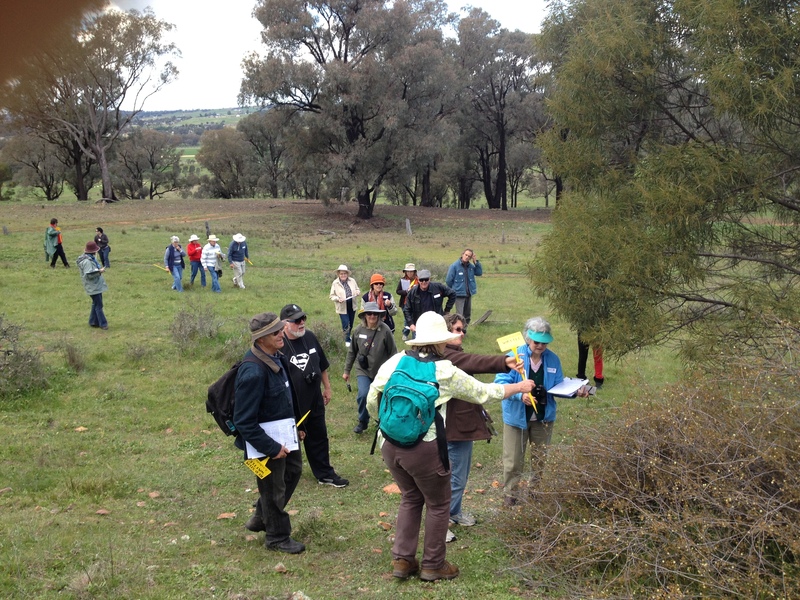 A beautiful walk and talk organised recently by Young District Landcare showcased an array of wattle (Acacia) species, many in all their golden glory. We learnt about the important ecological role of wattles, ate wattle seed biscuits, busted some wattle myths, and even received our own wattle tree to plant at home. What a relaxing way to spend the day!